Canada’s decision to halt offshore oil and gas exploration in the Arctic is akin to the re-emergence of colonialism, says the premier of Canada’s Northwest Territories (NWT) as he called for “an urgent national debate on the future of the Northwest Territories,” in a blistering news statement released on Wednesday. “The promise of the North is fading and the dreams of northerners are dying as we see a re-emergence of colonialism,” Bob McLeod said. Resource development & the environment: Who decides? 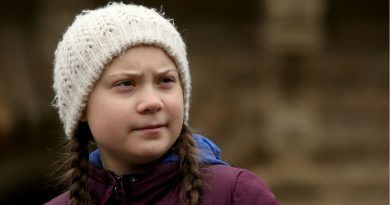 Last winter, Canadian Prime Minister Justin Trudeau issued a moratorium on offshore oil and gas development in the Arctic, saying it was too risky for the environment. The federal government said the decision would be reviewed after five years. 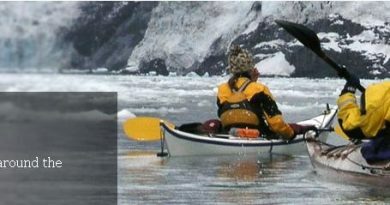 The decision was heralded by environmental groups and seen by many as an important step for Canada. 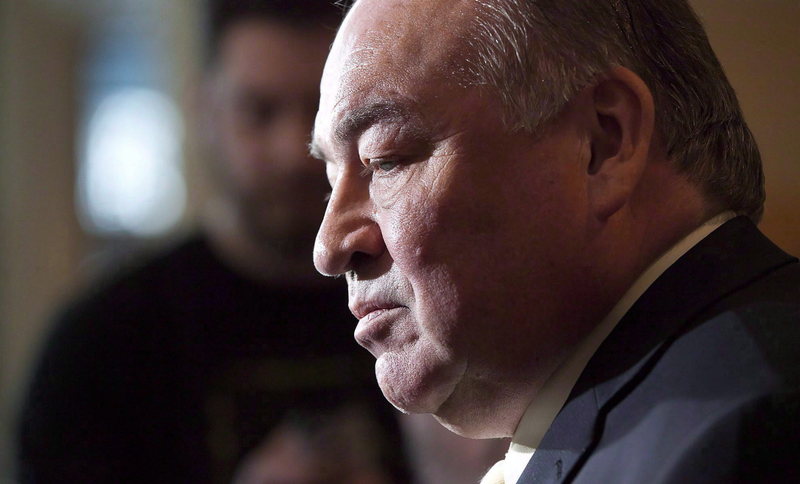 However, in Canada’s North, where education and employment opportunities are scarce, especially in isolated Indigenous communities, northern leaders pushed back saying the decision would put the breaks on much-needed economic development. In his statement on Wednesday, McLeod called the moratorium an attack on the territory’s economic development that would have ongoing repercussions. The Trudeau government has made reconciliation with Canada’s Indigenous People’s one of its hallmark policy initiatives. 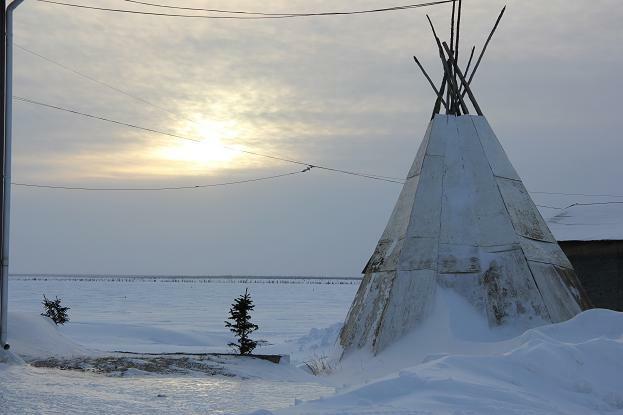 The population of the Northwest Territories is approximately 50 per cent Indigenous and the majority of the territory’s representatives in the Legislative Assembly are from Indigenous communities. The vast majority of NWT’s First Nations population also lives off-reserve, often in communities where the territorial government provides services to everyone: Indigenous and non-Indigenous. But on Wednesday, McLeod said that some of the current federal discussions, including those around financing changes for certain services to First Nations, were another example of imposing southern solutions on the North. 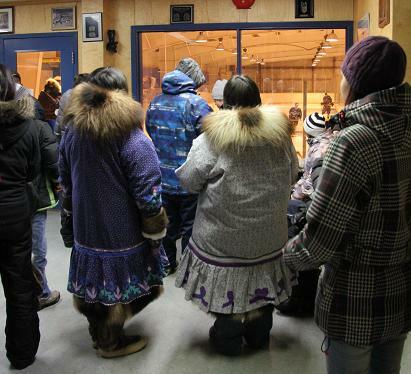 “New funding approaches that distinguish between peoples may help to improve outcomes on reserve in southern Canada, but could divide Northern communities, threatening the services and programs all NWT residents have come to expect and enjoy. 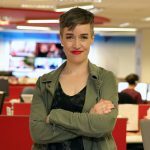 McLeod’s statement comes just over two weeks after lambasting Ottawa with similar remarks in Reykjavik, Iceland at the Arctic Circle Assembly, an annual event held in Iceland to foster international dialogue about the North. 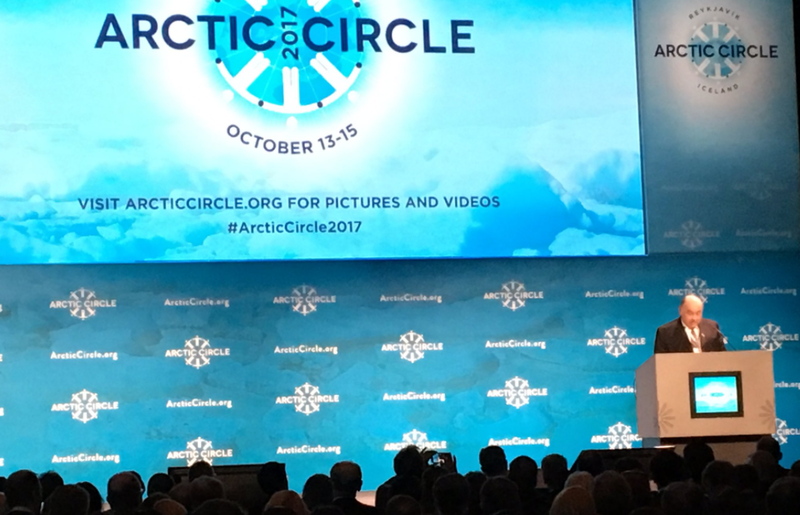 During the opening session, which included Iceland’s Prime Minister Bjarni Benediktsson and Ségolène Royal, France’s ambassador for the Arctic and Antarctic Poles, McLeod told an international audience that included many of Europe and Asia’s top diplomats that colonialism still existed in areas of the Arctic and calling for greater pan-Arctic cooperation to combat it. “Protecting the promise of the North and saving the northern dream requires all Canadians to join together,” he said. 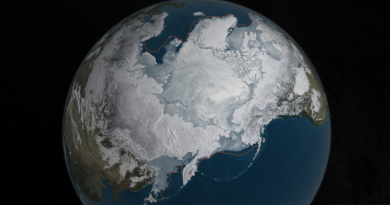 Ice-Blog: Why melting Arctic ice leaves us cold!